2 years ago, a passion to learn environmental engineering and sustainability from one of the top universities in the field, made me apply to KTH Royal Institute of Technology, Stockholm, Sweden. My ambition to learn, to excel and contribute to the field of environmental engineering in my home country, made me pack my bags, and travel to a country, a continent that I had never been to before. As I sat in the airplane, tears straining my face after I had said goodbye to my family and friends, I looked into the sky, literally flying into the unknown and hoped that this journey would bring me closer to my goals. And what a journey it’s been!! 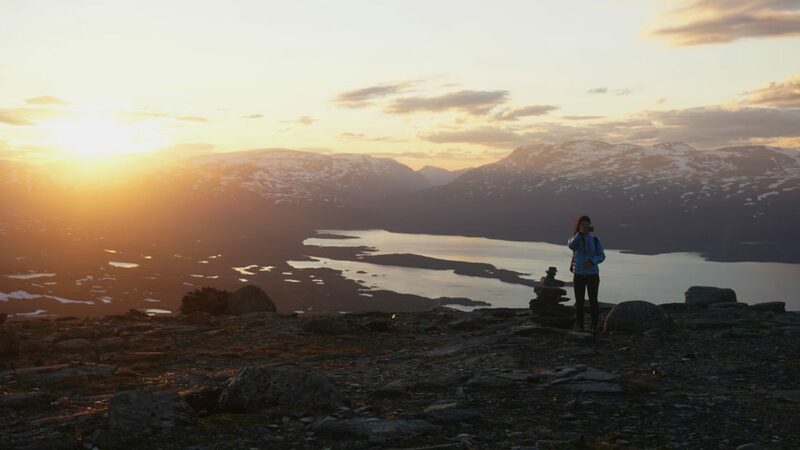 From reaching Sweden, and bring awestruck by the blend of nature and technology, to see sustainability in everyday, to learning to live in Stockholm, learning to adapt in different and extreme climatic conditions, to learning to embrace the periods of darkness, to developing endurance and resilience, to acquiring a new set of friends who have now become family, to learning to take harder moments in stride, to happily celebrating the good parts, my two years were filled with personal growth that I cannot describe fully in words. When it comes to my professional journey, I started out as an international student in a new country, I learnt the technology, the skills and the tricks and trade of being an environmental engineer to my fullest potential. I learnt to work with people from all over the world. I learnt from people from all over the world. I had professors who inspired me, who rekindled my passion and made me want to work harder. I got so many wonderful opportunities. I got to work as a digital ambassador. 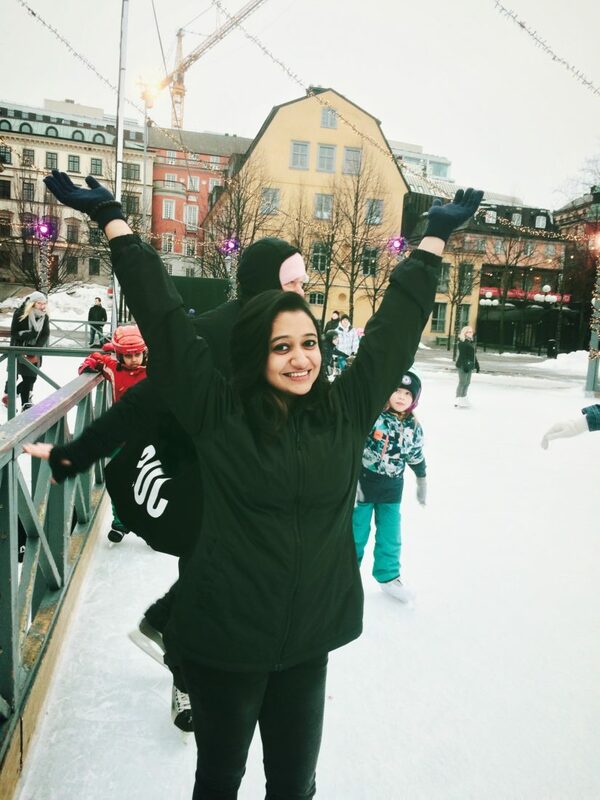 I got to document my time in Sweden, I got to interact with potential students from all over the world, especially students from India to help people make their decisions about studying in Sweden. I got to share my wonderful journey with you all, and for that I will always be thankful. 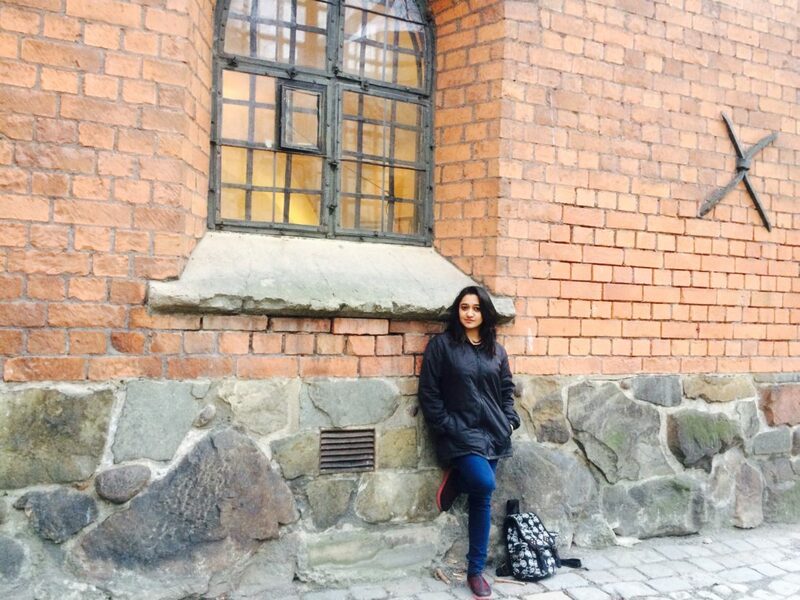 I got to work in many different projects both in Sweden and in India which was my ideal professional scenario. I got to do my Master thesis in a European Union project and learnt so much from that. 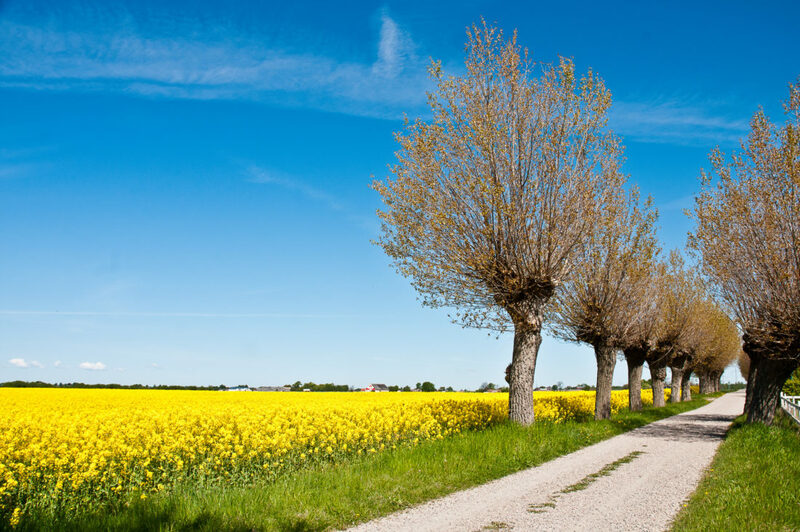 And now, I return back to India to work in the environmental field and contribute to my home country, with all the lessons that I’ve learnt from Sweden, not just professionally but also personally. 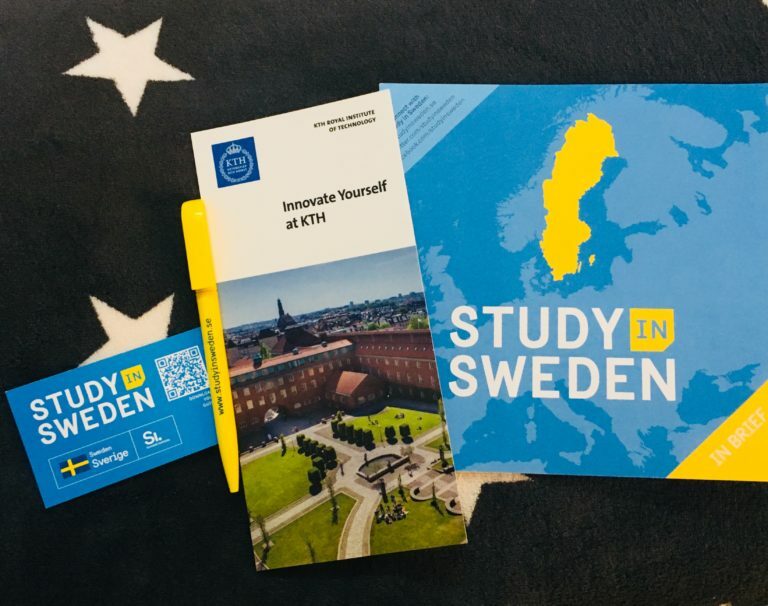 Everyone’s journey is different, but if you’re a student wondering if you should study in Sweden, let me tell you this: YES. Your journey might not be exactly similar to mine, but your journey will be equally amazing. It will be unique, it will be filled with growth and it’ll be filled with ups-and-downs. It’ll be full of adventures, experiences and memories that will last a lifetime. And isn’t that a journey worth going on? Now, I’ve successfully completed my Master’s program, and my journey in Sweden is officially coming to a close. This chapter in my life will always be a special one and forever close to my heart, but like all good stories, it’s time to turn the page..You can continue to read my future adventures on my blog here: A glimpse of More. You can also reach out to me on Instagram and email if you’d like guidance or have some questions regarding studying in Sweden. From the bottom of my heart, I’d like to thank you all. Thank you for coming along my journey. It truly has been a pleasure. 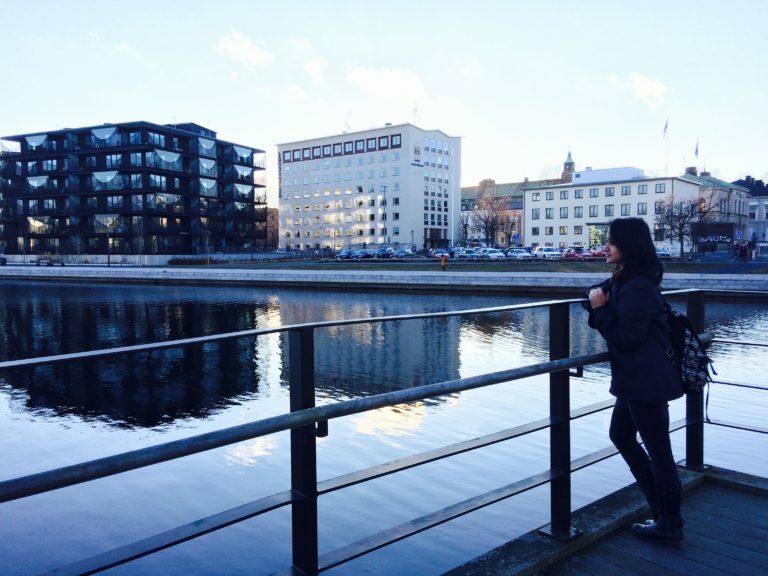 What I learnt in Sweden- My video diary! Is there any way I can get in touch with you? 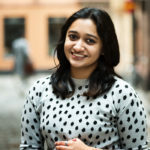 I’m from India, could really use your help about how Indian students can apply in Sweden. Pretty young girl taking up challenging education abroad that too in need of the hour course “Environmental Engineering” is really awesome. Your way of narrating your experiences are really inspirational and motivating. Best wishes for your future endeavors. You have put in your heart in your writing Supri. Your wish to serve your Mother India is awesome. Very well penned supri…. wish you all the very best to reach your goals..